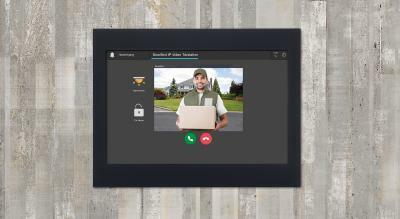 The DoorBird IP video door intercoms are now compatible with ThinKnx panels. Users can visualize and control their KNX home automation and access DoorBird door intercoms through ThinKnx system. When a visitor rings the door intercom, a live video of the entrance area appears on the panel. Residents can speak with their visitors and open the door all from the ThinKnx user interface. From door control to heating and alarm systems, the entire smart home can now be controlled via one integrated solution. Both DoorBird and ThinKnx are members of KNX Association. As a globally recognized fieldbus for building automation, KNX transmits simple switching and control commands, such as "switch on the light" and "close shutters". However, to transmit large amounts of data such as audio and video, the IP and network technology is always required. 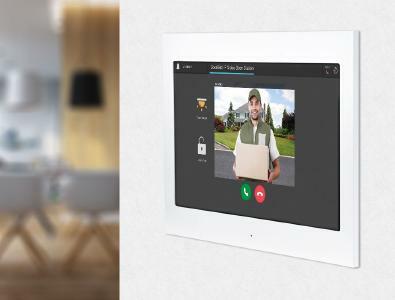 With the open API (programming interface), DoorBird IP video door intercoms can be integrated into virtually any system, making it an ideal addition to the ThinKnx system. ThinKnx is the official brand of Pulsar Engineering srl, a leading company in the field of Home and Building Automation for more than 15 years. Based in Italy, it is the headquarter of the production and development of all devices closer to the final user’s everyday needs for commercial, residential and hospitality fields. 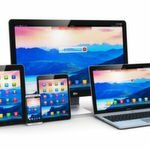 The different aspects of automation are handled by ThinKnx through a simple, easy-to-use and customizable UI that allows a complete control of the plant from your Tablet, iPhone, Android or Windows Player. The Bird Home Automation Group develops, produces and markets high-quality IP video door intercoms under the trademark "DoorBird" around the world. The company's headquarters and production plant are located in Berlin, Germany, with a further office in San Francisco, USA. "DoorBird" stands for the combination of exclusive design with the most innovative IP technology in the field of door communication. The products are made from corrosion-resistant precious metals and manufactured in Germany according to the highest quality standards. For more information, visit www.doorbird.com. DoorBird and ThinKnx collaborate and are now compatible. Users can manage DoorBird IP video door stations and KNX home automation through ThinKnx panels. 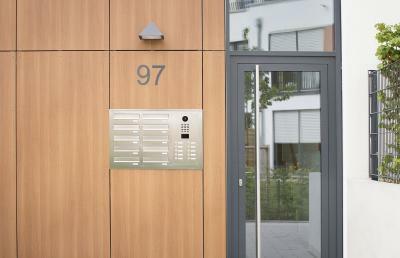 When a visitor presses the doorbell, the resident can see and speak with him using the panel. ThinKnx and DoorBird are members of KNX Association.